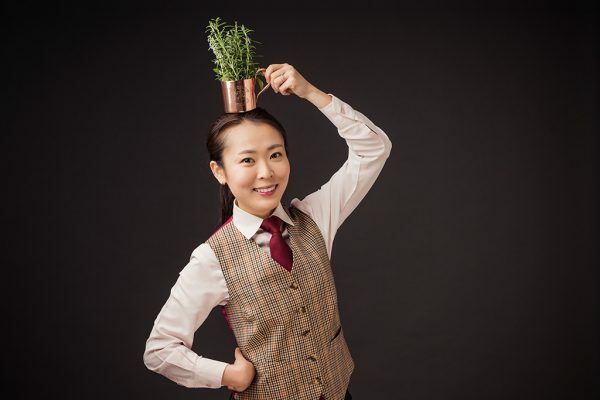 Meet our suave and savvy crew: The stars behind the incredible cuisines and drinks in AccorHotels restaurants and bars. From tutorials to chef interviews, watch us in action as we bring you everything food-tastic! your tasty adventures with us! Stay up to date with festival news and events! Book a table in our restaurants & bars for unique culinary experiences. Don’t Miss Out! Get festival news and updates served right to you.